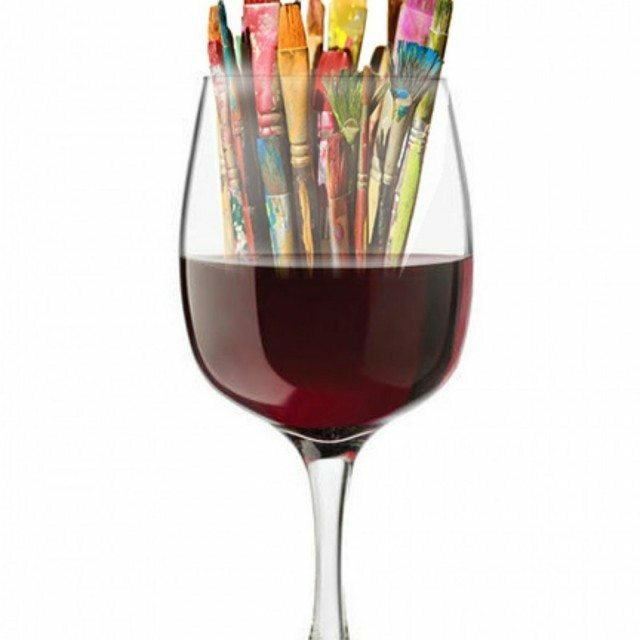 Recreate a master painting while enjoying a glass of wine with friends and supporting GCC students! Teri Manger from Art Continues provides step-by-step instruction in this workshop, so you can take home a piece of art created by you! $45 admission includes all supplies and snacks. Cash bar. All proceeds benefit the GCC Foundation.